Australia, is a country in the Southern Hemisphere comprising the mainland of the Australian continent (the world’s smallest), the island of Tasmania, and numerous smaller islands in the Indian and Pacific Oceans. 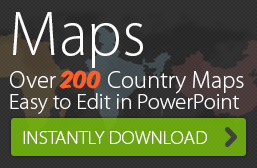 Neighbouring countries include Indonesia, East Timor, and Papua New Guinea to the north, the Solomon Islands, Vanuatu, and New Caledonia to the northeast, and New Zealand to the southeast. Australia is a prosperous developed country with a multicultural society. It ranks highly in many international comparisons of national performance such as human development, quality of life, health care, life expectancy, public education, economic freedom and the protection of civil liberties and political rights. Australian cities rank among the world’s highest in terms of cultural offerings and quality of life. Australia’s landmass of 7,617,930 square kilometres (2,941,300 sq mi) is on the Indo-Australian Plate. Surrounded by the Indian and Pacific oceans, Australia is separated from Asia by the Arafura and Timor seas. The world’s smallest continent and sixth largest country by total area, Australia—owing to its size and isolation—is often dubbed the ‘island continent’ and variably considered the world’s largest island. 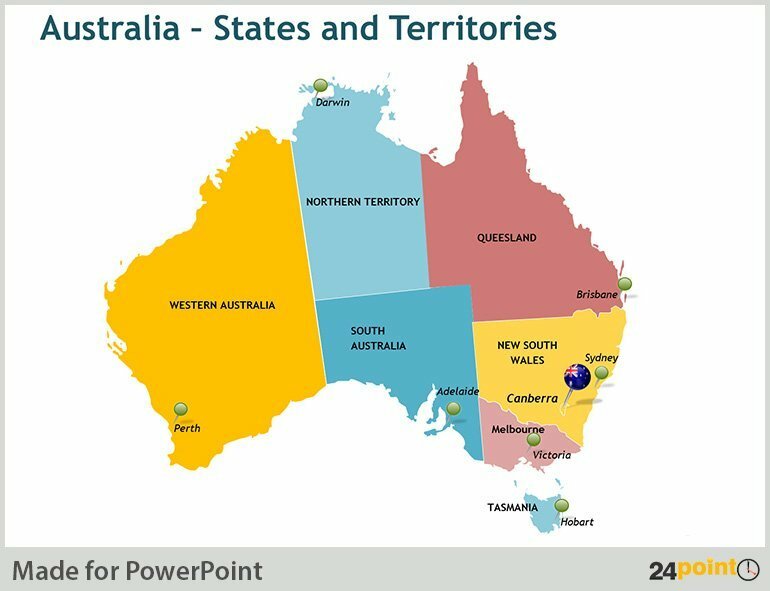 Australia has 34,218 kilometres (21,262 mi) of coastline (excluding all offshore islands) and claims an extensive Exclusive Economic Zone of 8,148,250 square kilometres (3,146,060 sq mi). This exclusive economic zone does not include the Australian Antarctic Territory. New Zealand is an island country in the south-western Pacific Ocean comprising two main landmasses (the North Island and the South Island), and numerous smaller islands, most notably Stewart Island/Rakiura and the Chatham Islands. The indigenous Māori language name for New Zealand is Aotearoa, commonly translated as The Land of the Long White Cloud. 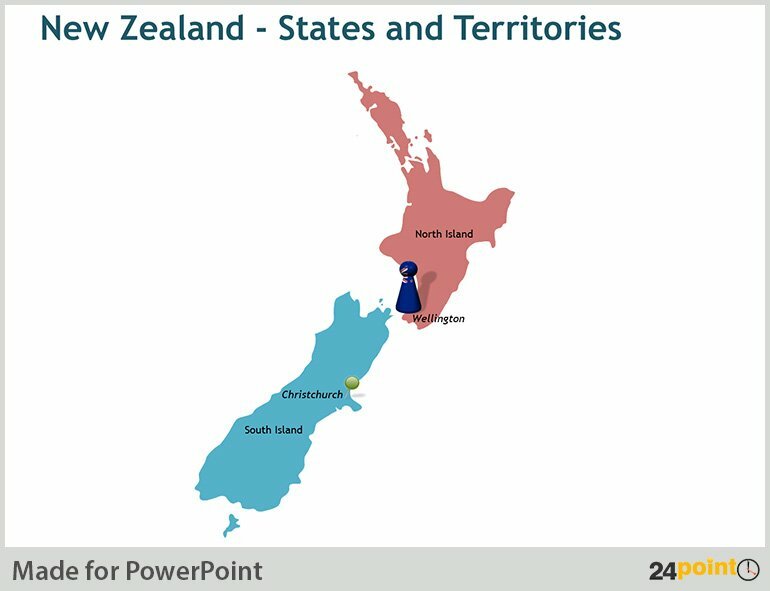 The Realm of New Zealand also includes the Cook Islands and Niue (self-governing but in free association); Tokelau; and the Ross Dependency (New Zealand’s territorial claim in Antarctica). 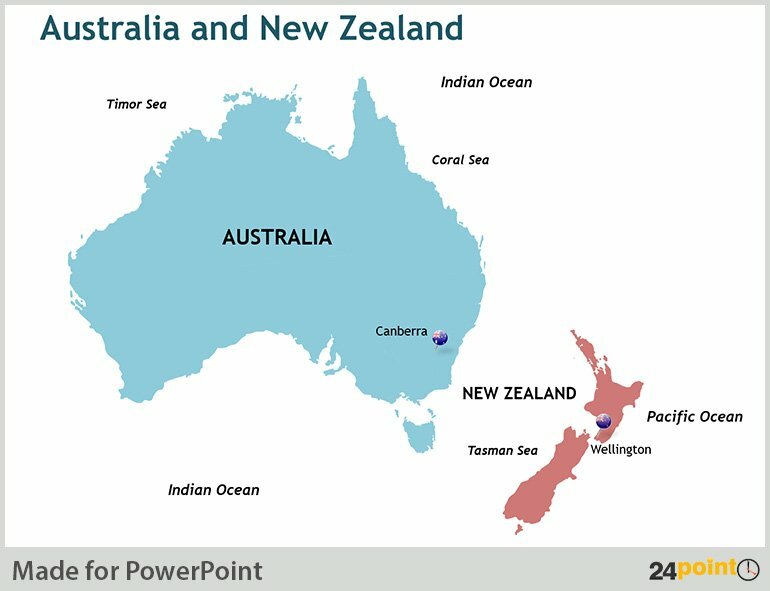 New Zealand is notable for its geographic isolation: it is situated about 2,000 km (1250 miles) southeast of Australia across the Tasman Sea, and its closest neighbours to the north are New Caledonia, Fiji and Tonga. During its long isolation New Zealand developed a distinctive fauna dominated by birds, a number of which became extinct after the arrival of humans and the mammals they introduced. New Zealand is a developed country that ranks highly in international comparisons on many topics, including education, economic freedom, and lack of corruption. Its cities also consistently rank among the world’s most liveable.